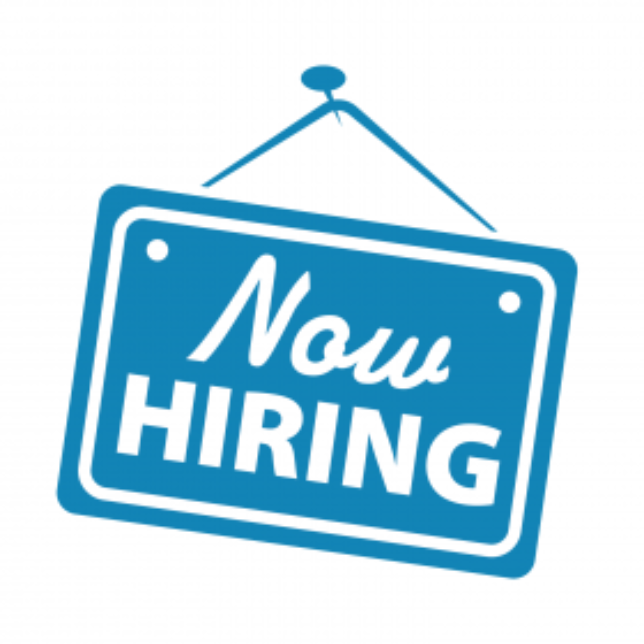 Harris County Housing Authority seeks a HCV Case Manager to join its team. As a HCV Case Manager, you will leverage your passion for public service to help the agency’s clients understand and comply with HCV program requirements. You will work closely with authority personnel, landlords, and clients to conduct interviews, certify client eligibility and changes, and support clients throughout their time in the HCV Program. This is a full-time position. Interested applicants should review the full job description here to learn more about this position and how to apply.